Am just me ,lovely and fun to be with,industrious ,romantic and very caring. 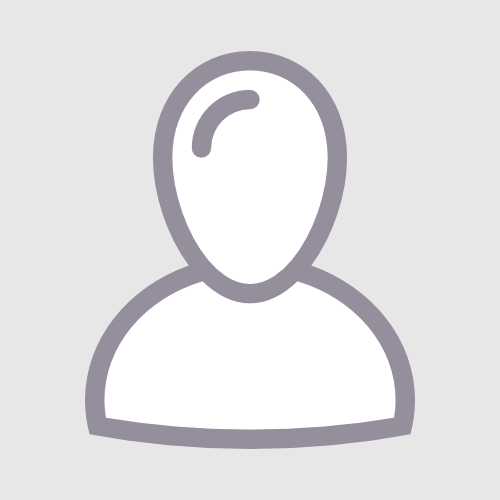 Charlesmart147 has just signed up. Say hello!